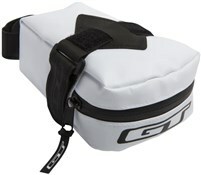 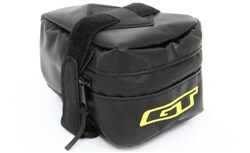 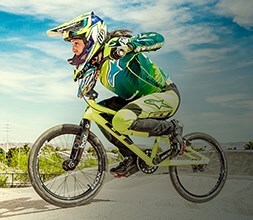 Make your ride more comfortable and enjoyable with our range of GT bike accessories including bags, bottles and locks. GT accessories are built for the needs of cycling with compact and lightweight designs. 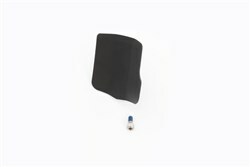 The American brand is known for creating quality products without the price tag.